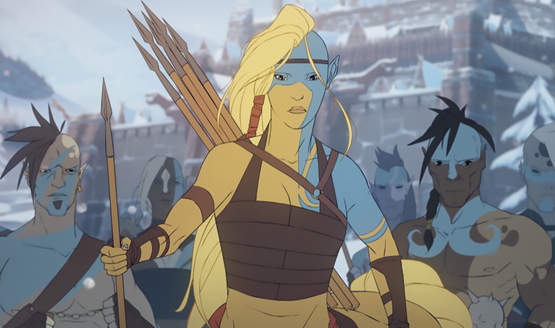 Goth Vikings, except much cooler. 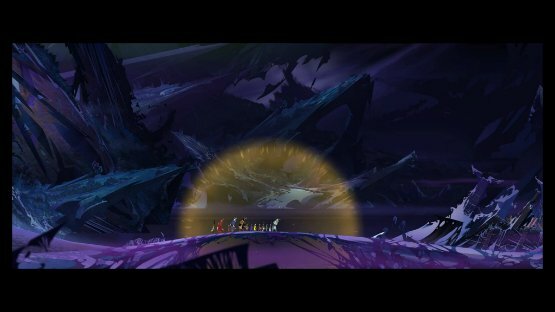 Make your unique Banner Sage story. 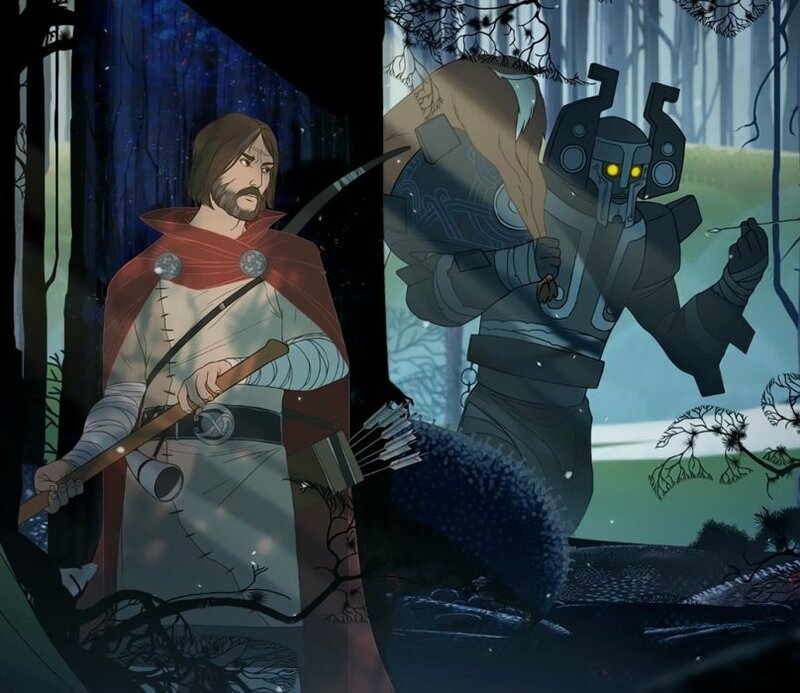 Pick up all three games in one bundle! 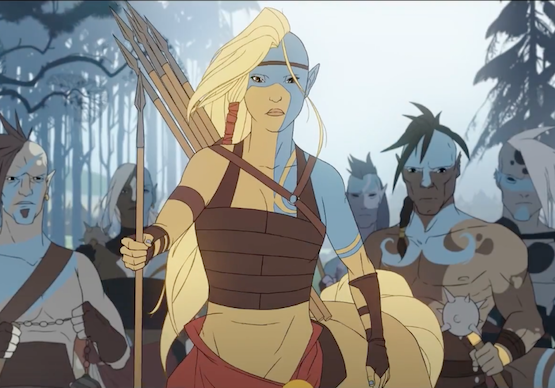 Sony took the lead on the project, but performance issues led to the cancellation. 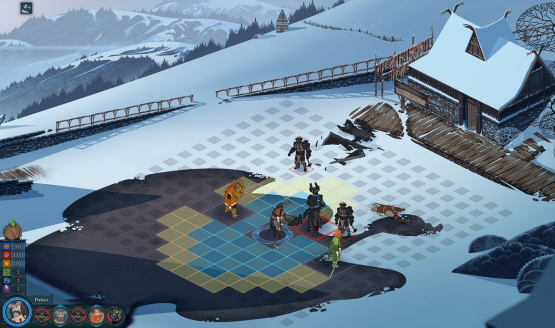 The Banner Saga 2 could maybe make its way to Vita as well. 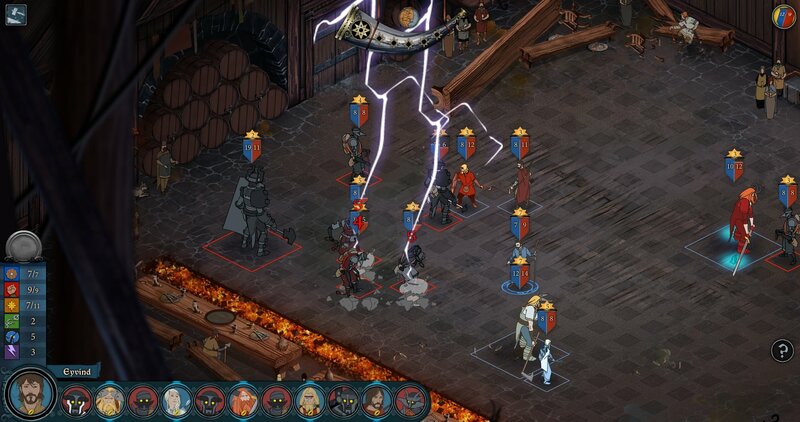 PS Vita version of the first game is still in development. 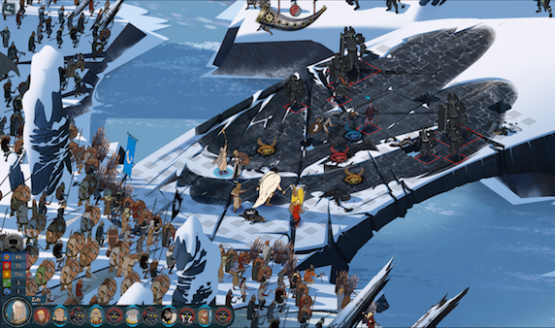 The Banner Saga 3 aiming for simultaneous release on all platforms. PC will get it first. 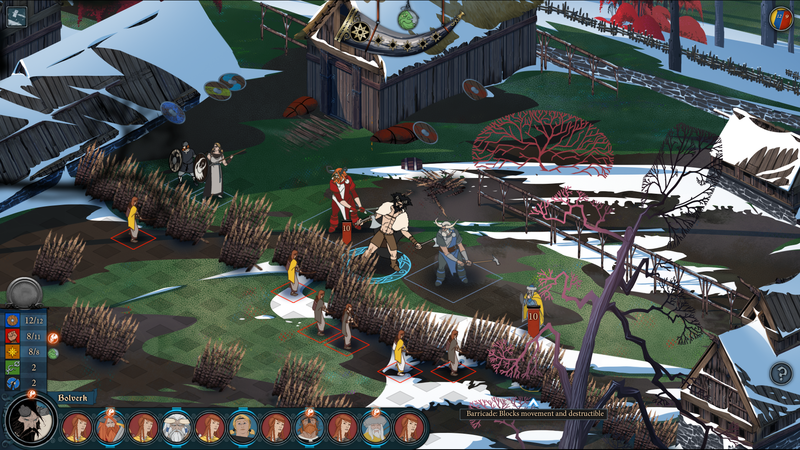 Here Are The Banner Saga PS4 Giveaway Code Winners! 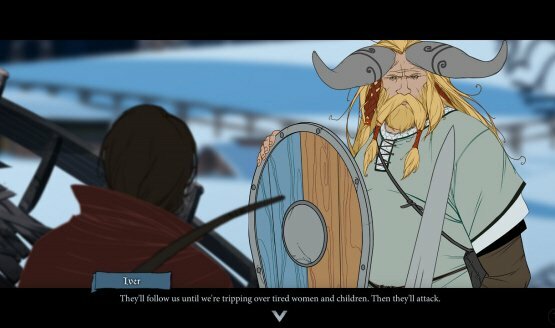 The Banner Saga PS4 Giveaway – Enter for Your Chance to Win a Code Now! Both US and EU PS4 gamers will get a chance! 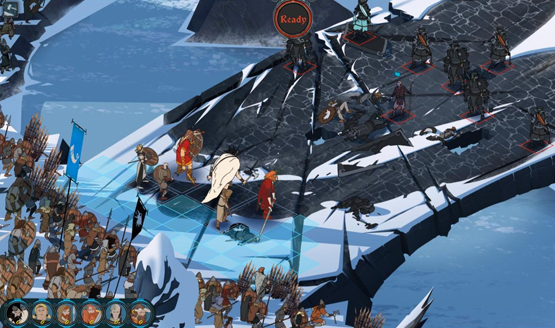 Mankind and Varl go to war with the Dredge in The Banner Saga’s PS4 debut. Stoic still has a few months of work left. 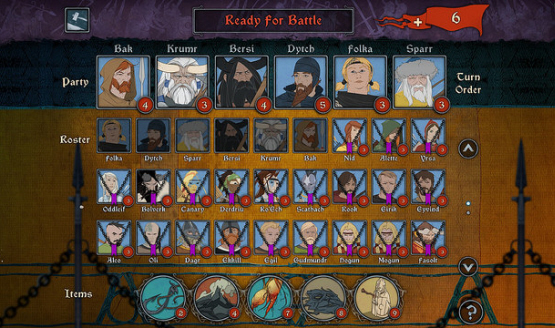 The Banner Saga porting process hasn’t been an easy one for Stoic. 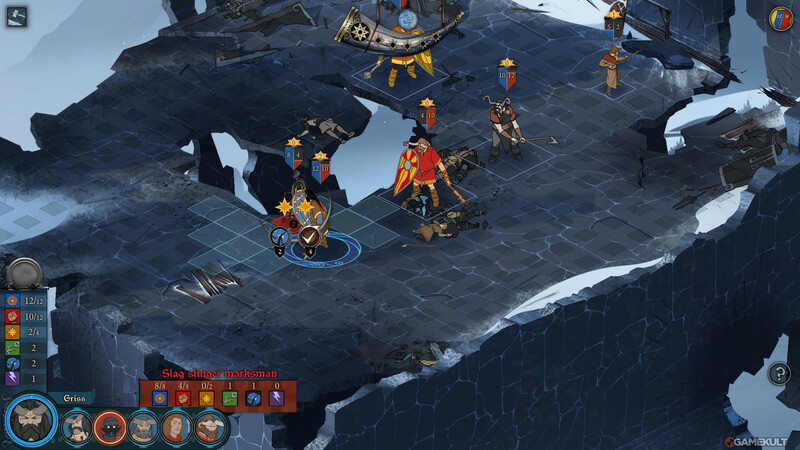 Console versions of the original title are on track.